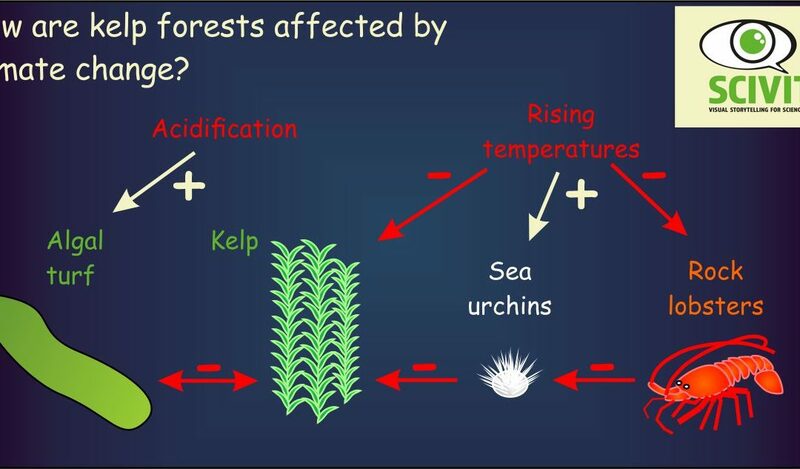 How are kelp forests affected by climate change? 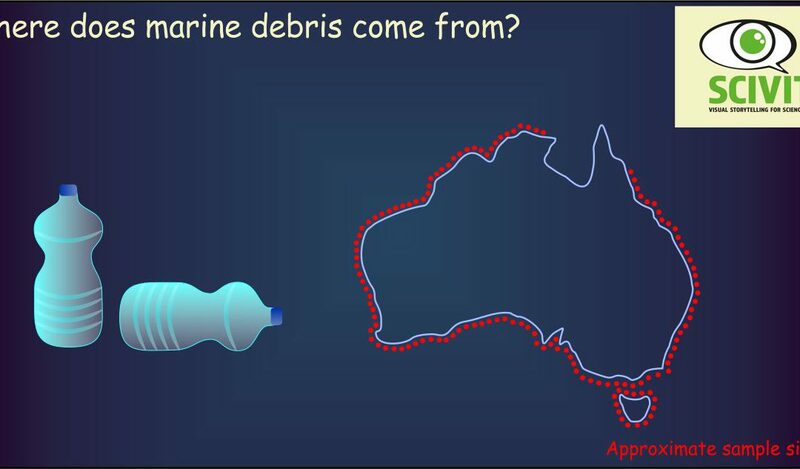 Where does marine debris come from? 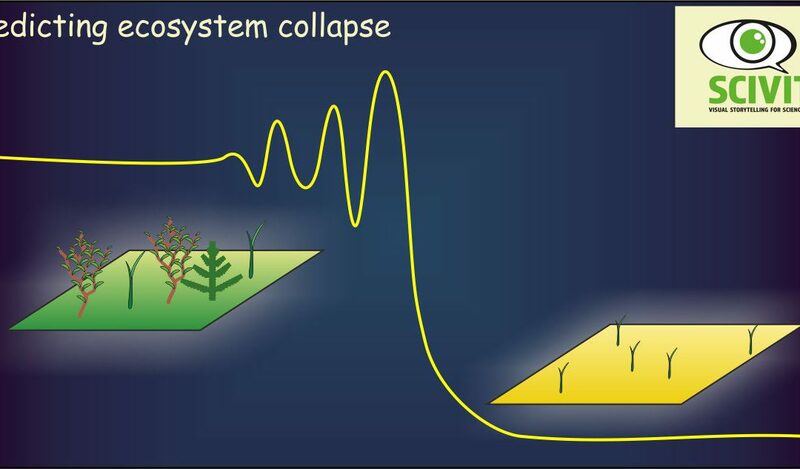 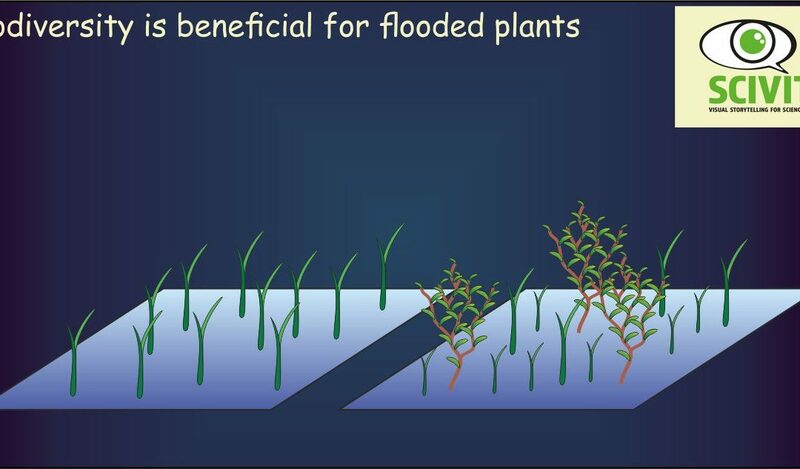 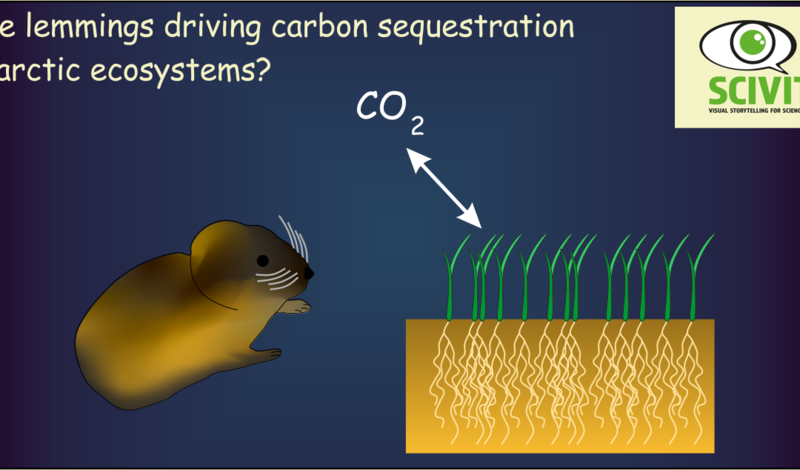 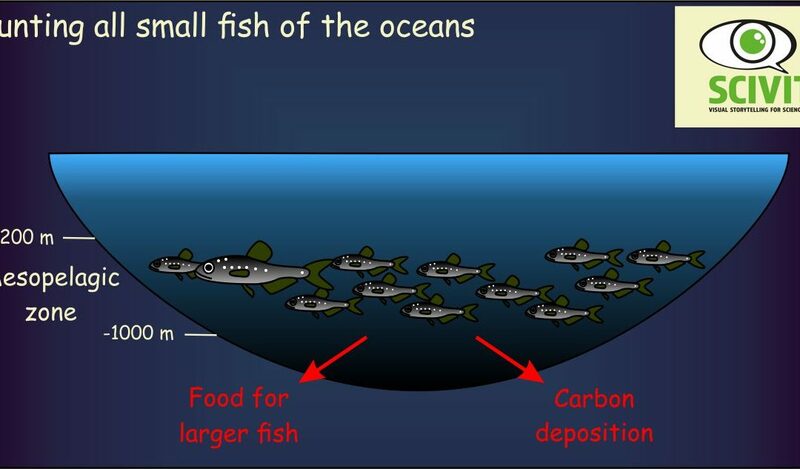 Are lemmings driving carbon sequestration in arctic ecosystems?